Astronauts finally get to eat some tasty space greens, rather than just sending them back to Earth like they did last year (see NASA Harvests Lettuce On ISS). NASA's plant experiment, called Veg-01, is being used to study the in-orbit function and performance of the plant growth facility and its rooting "pillows," which contain the seeds. Generations of science fiction fans recall potential uses for plants in space, thanks in part to engineer and sf writer George O. Smith. 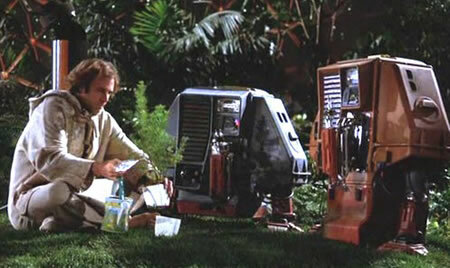 He created the idea of "Martian sawgrass" to provide oxygen in his 1942 story QRM - Interplanetary.